There are more than 400 types of Cheese that Italians enjoy with their dinner, breakfast & lunch. They have more than 6000 types of Pasta produced across the globe. They are very much serious about their breakfast & lunch. Getting this much variety for our daily meals is amazing. We all Indian should try at least making one dish out all these delicious recipes. Have you ever tried the combination of Italian Bread & salad? If your kids are not eating salad then this may be the best way to serve them. 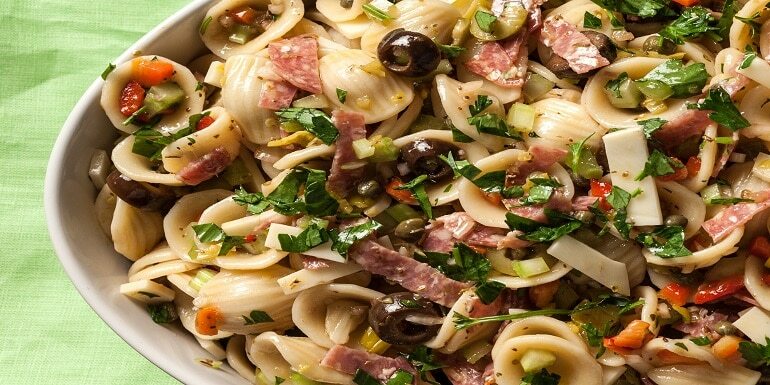 It is a tuscan salad Italian recipe which is dressed in olive oil & vinegar. You will get many nutrients in this one dish. 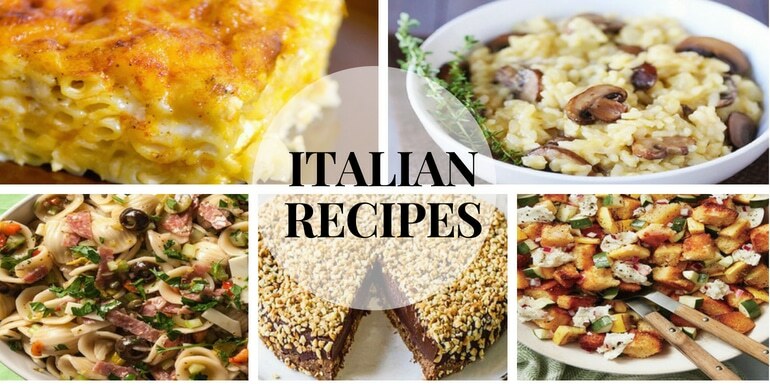 This Italian recipe can be the most luxurious you can ever have. It is full of veggies, soft mushrooms to give you nutty feeling inside the mouth. You can enjoy it with your family during healthy dinners. Hello egg lovers! If you are looking to do something unique with your daily egg recipes, this dish will get you crazy in taste because it is an Italian egg-based dish. The dish name is Italian which generally means fried in English. 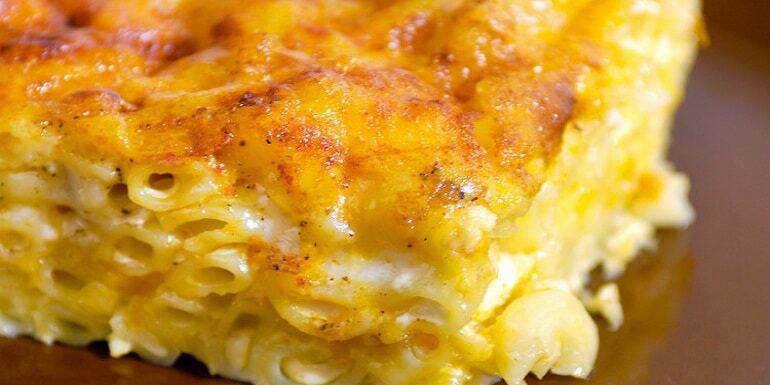 It’s Macaroni & Cheese also introduced itself as Mac & Cheese. 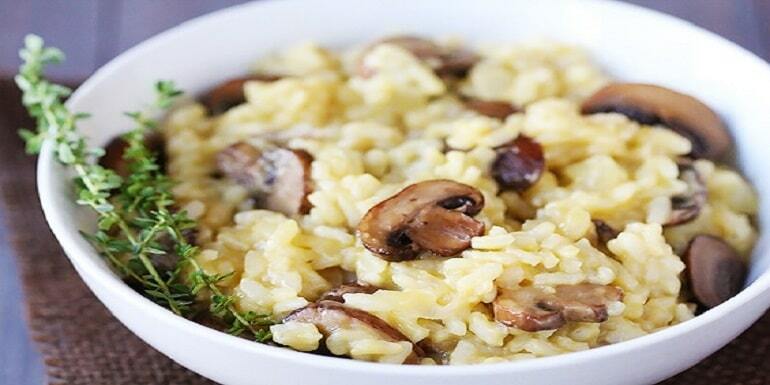 You may have heard this dish as it’s one of the popular Italian dishes but never tried at home may be. 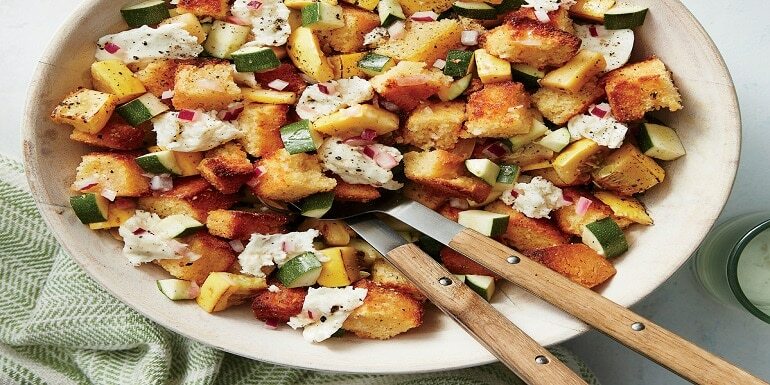 The dish is generally accompanied by many ingredients like vegetables & breadcrumbs. 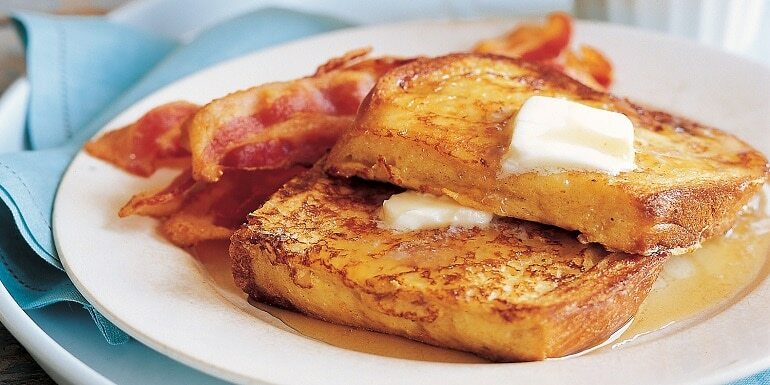 French toast is soaked in milk and egg. That’s why it has various names like eggy bread, Bombay Toast, German Toast etc. You can have it with fresh homemade orange juice. It will get better. Another Italian unheard dish but very basic & popular in Italy. It is one of the regional food which differs in shapes and taste as well. 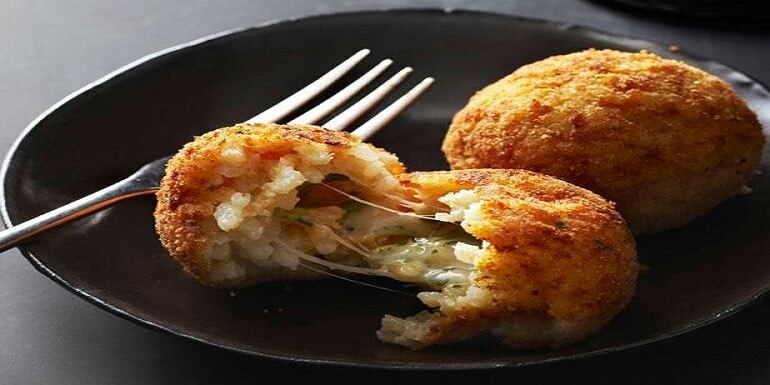 These balls are stuffed with rice and sausages. You must try this by today itself. It has layers of happiness. It is a 6 layer recipe. The first three are repetitive layers. It has tomato sauce as it’s base. Now, who doesn’t love Tomatoes? One of the famous Italian dessert you can try after your dinner. 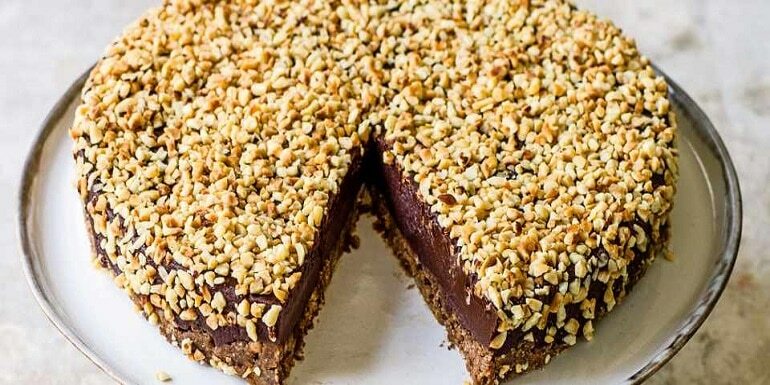 It’s a simple dessert recipe having richest ingredients like dry fruits, dark chocolate, and Hazelnut. You gotta fridge it for some time to get the best texture taste in the mouth. mmmm! So good! Do you like miniature things? 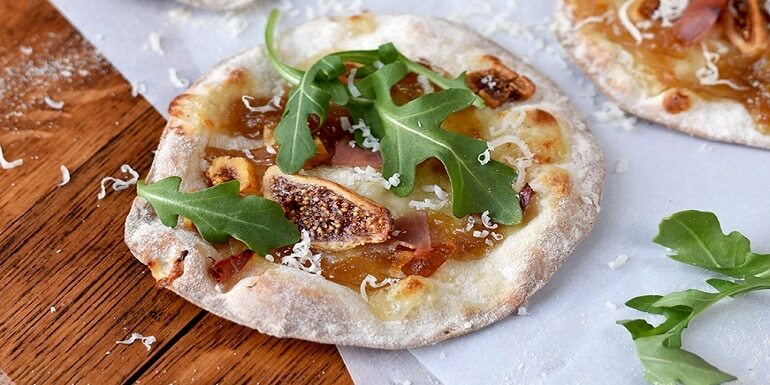 Then you will love this Mini Pizza. You can have it as a side dish or it can become your 5 o Clock snack as well. 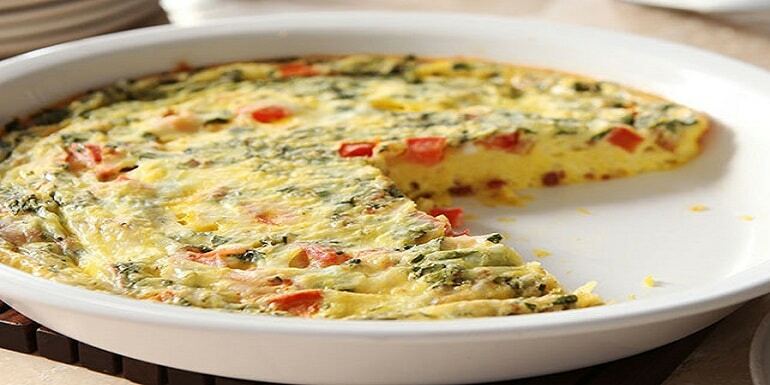 It’s a beautiful dish to try full of herbs and veggies. Please do not confuse it with Chinese Fried Rice. 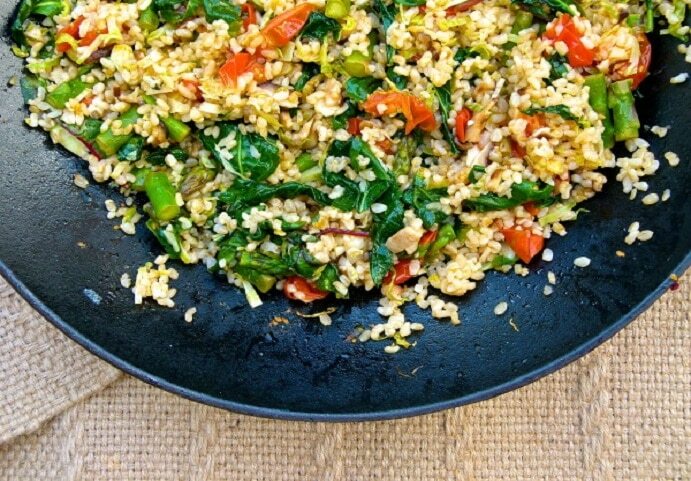 This Italian dish has brown rice mixtures with crunchy unlimited vegetable types. It’s a killer meal just prepared in 30 minutes. 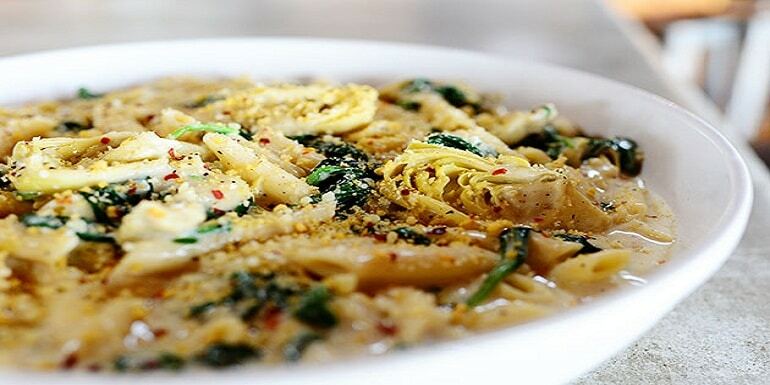 It’s an extra nutrient Italian Pasta recipe as it contains a lot of spinach. 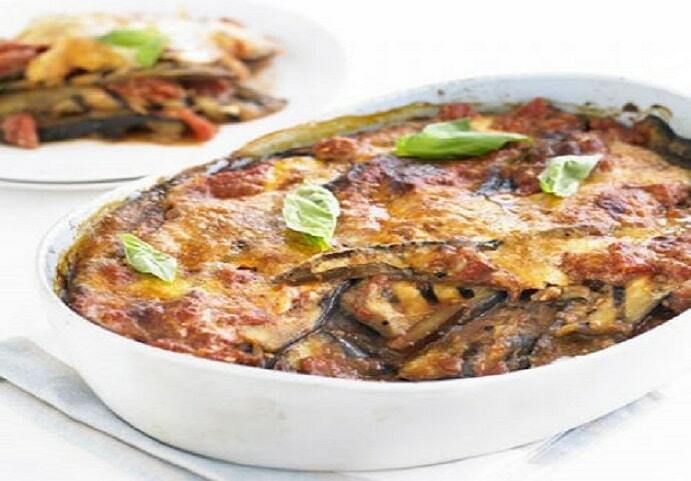 It is loaded with creamy cheese that will just make your Sunday night dinner with your loved one a special night. Italians eat more than 6000 types of Pasta so decided why not including one more Pasta recipe for you. Very rich and easy filling quick made a recipe you can try on your busy scheduled days. If you want to make it tastier than serve it with Garlic bread. Stylish, Unique and mouthwatering! 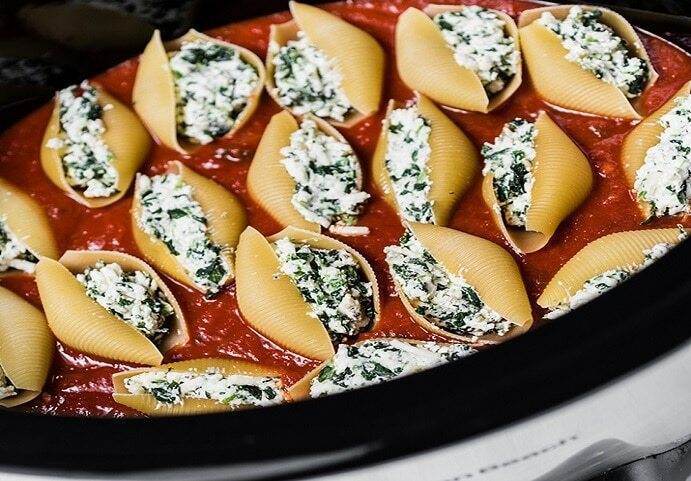 Have you tried Pasta filling shells with that too with cheese? No, Right! Enter into this recipe and you won’t be able to resist till this upcoming weekend.